Reduce risk and improve delivery. Access public, vendor, and internal datasets on your own secure data service site. With a Koordinates site, geospatial data becomes part of your internal infrastructure — accessible to all credentialed users with secure permission controls. 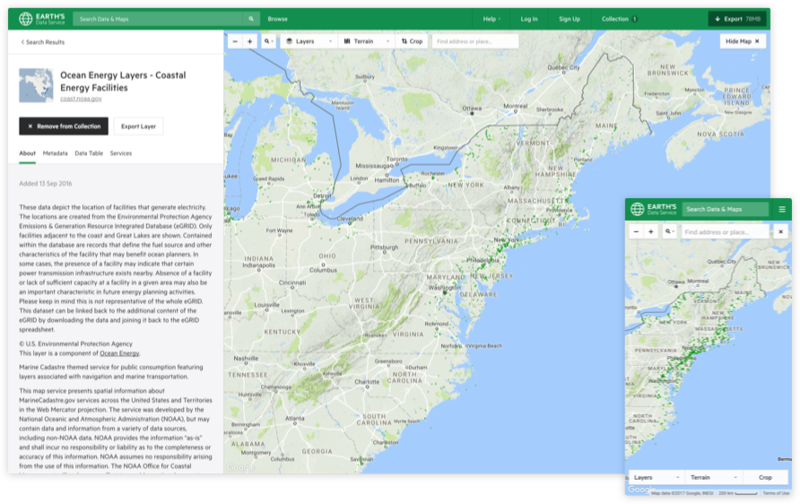 Manage and share your internal geospatial data, alongside tens of thousands of datasets from authoritative sources. Give project teams immediate and continuous access to authoritative data throughout a project— without any gatekeepers or delays. With one point of truth for their organisation’s geospatial data, data managers can reduce duplication and dedicate time to QC and curation of data. Empower planning and procurement staff to immediately access authoritative public data, and enjoy more predictable outcomes for your projects. Granular permissions give you control over who can access your data, with full HTTPS support.